If you want to listen music online, there are tons of music streaming websites available online but i selected only top 4 best websites which offers hassle free music streaming , easy to use interface and maximum web browsers compatibility. It offers music streaming on every platform like on Windows, on Android and on iOS. If you are using music streaming service of this website, you need to pay for using this service after trial of 30 songs. You can select songs according to various categories like favorite songs, films, albums , artists and genres. You can get unlimited service of this website by paying INR 130 or $ 2.50. For Hindi songs, you can visit www.last.fm/tag/hindi link on your web browser. 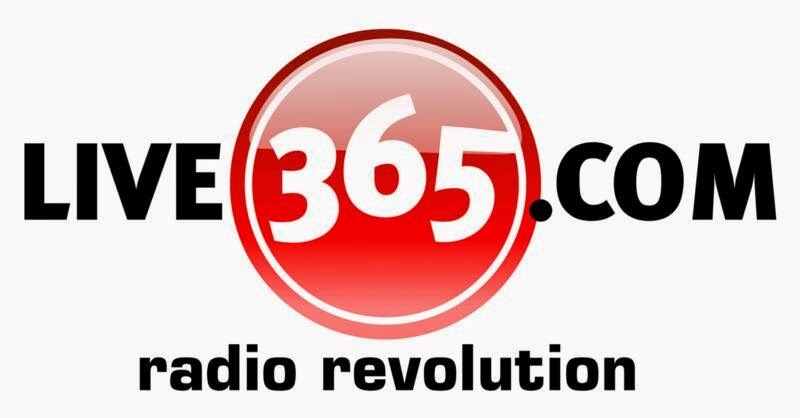 This is one of the best live streaming website for online radio. It is also available as standalone software too, includes 5 trial days of unlimited music from Live365. Live music streaming on this website in web browser is absolutely free. This service is also available on iOS, Android, Windows mobile and Blackberry platform but this service is available for VIP members of this website, you need to pay a certain amount of fee to become VIP member. This website is currently blocked in India by DOT/ High Court due to music piracy allegations. You can access this website in India by using proxy website like http://www.hidemyass.com. 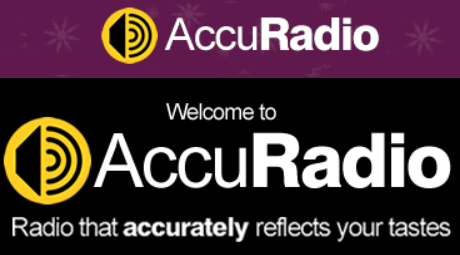 This website streaming to almost all radio stations. You need to sign up for free on this website to use music streaming service. After registration, you can listen songs or live radio stations, absolutely free. This service is free and available on every platform known like web browser, Android, iOS and Windows phone.